Alexander & Baldwin today announced an agreement that will launch a new era of agriculture on Maui. 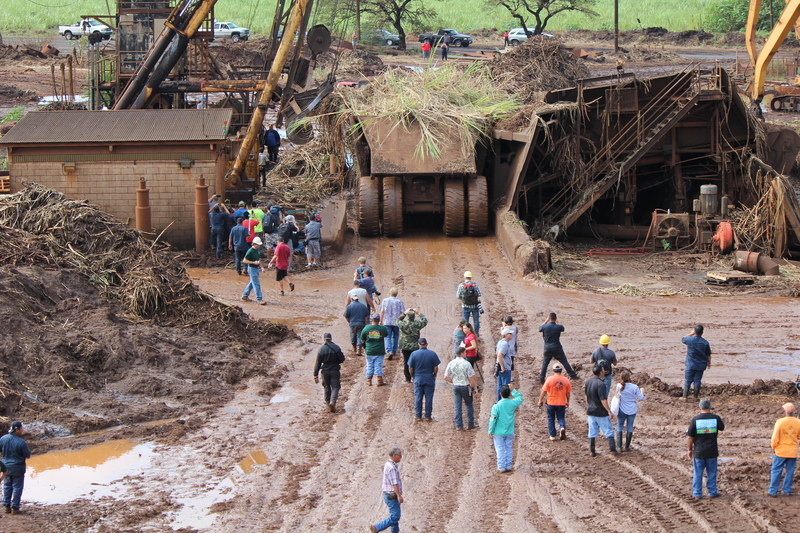 According to company executives, the agreement provides for the sale of the former Hawaiian Commercial & Sugar Company lands to Mahi Pono LLC for purposes of cultivating a variety of food and energy crops, ensuring the continued agricultural use of these lands, the preservation of green, open space in Central Maui, and a consistent and long-term source of revenue for the local economy. Mahi Pono is a farming venture between Pomona Farming, LLC, a California-based agricultural group, and the Public Sector Pension Investment Board (PSP Investments), a long-term investor and one of Canada’s largest pension investment managers. Mahi Pono (which means “to farm or cultivate morally and properly”) is planning a full range of agricultural operations and related uses. There are no plans to convert any of the lands to non-agricultural purposes. 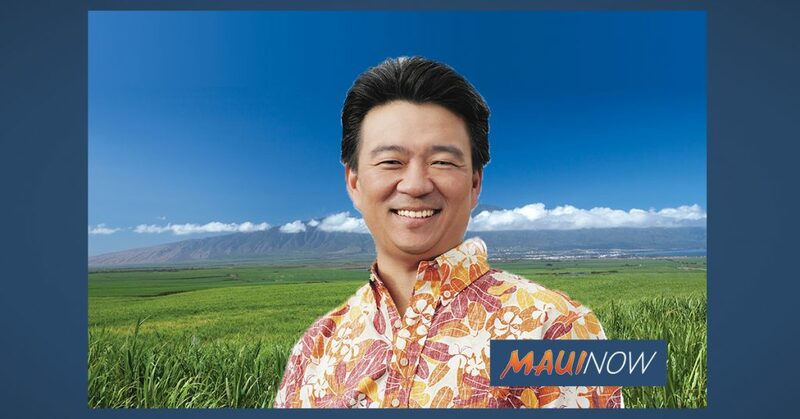 According to the joint announcement, the Mahi Pono team has significant experience cultivating diverse agricultural crops and managing cattle operations on more than 100,000 acres, with a focus purely on agriculture and a track record of making long-term investments in farming projects. All of A&B’s existing agricultural personnel will be offered positions with Mahi Pono, to put their experience and knowledge to use to help further Mahi Pono’s farm plan. Mahi Pono’s farm plan currently envisions cultivating a broad range of food crops for local consumption and export, including coffee, various fruit and vegetable crops and an expansion of A&B’s grass-fed cattle project at Kulolio Ranch, which Mahi Pono purchased as part of this transaction. 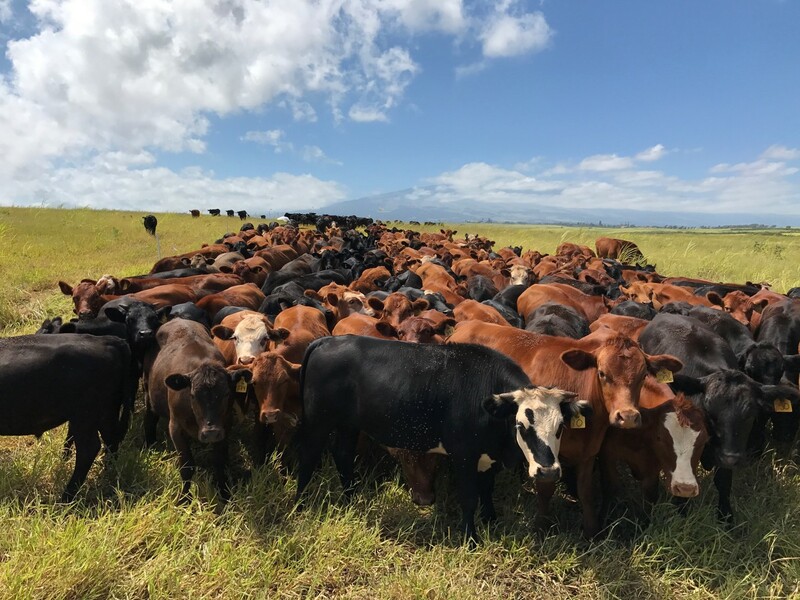 Mahi Pono also purchased Central Maui Feedstocks, A&B’s energy crop project, and assumed all diversified agriculture leases previously entered into by A&B. 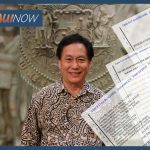 Under the terms of the agreement, Mahi Pono purchased approximately 41,000 acres of agricultural farm land from A&B, along with the above mentioned companies. The $262 million transaction closed today. A&B and Mahi Pono also will partner in the ownership and management of East Maui Irrigation Company. HC&S field work, final sugar harvest. Photo credit: Chris Archer. A&B started growing sugar on these lands nearly 150 years ago and ceased sugar operations in 2016. 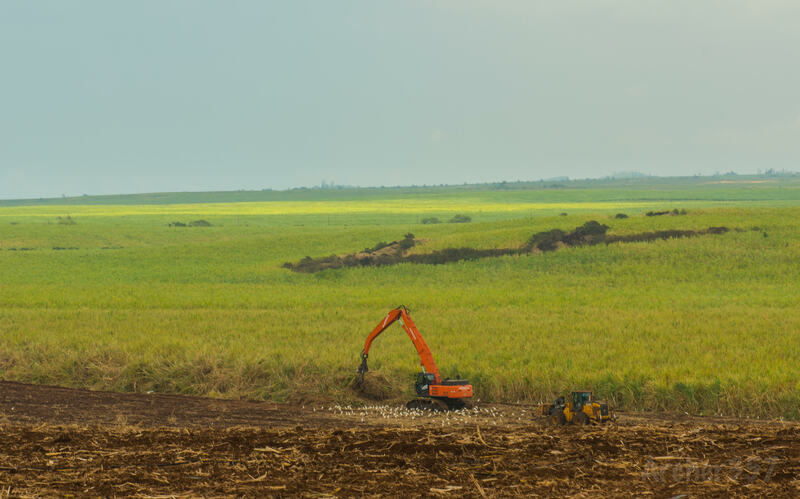 “A&B’s commitment, when we made the difficult decision to close our sugar operations, was to team up with qualified farmers and transition these lands to a diversified agriculture model. We acknowledged that this transition would take time, but could support the important goals of food and energy self-sufficiency for Hawaiʻi, preserve productive agricultural lands, and stimulate new economic activity on Maui and in the state,” said Chris Benjamin, A&B President and CEO. Over the past two years, A&B has held discussions with hundreds of parties interested in farming, with most aiming to cultivate a single crop on portions of the former plantation. HC&S final haul. Photo 12.12.16 by Wendy Osher. 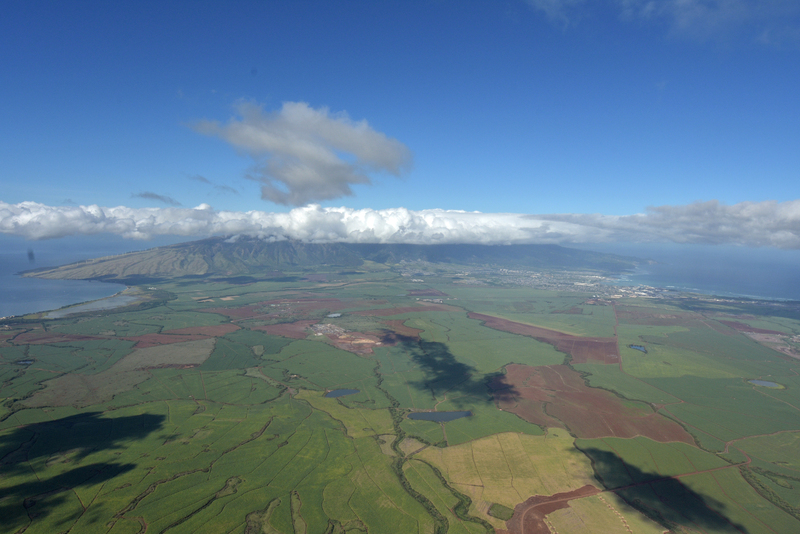 “Maui will always be A&B’s home, our roots, and we still have a considerable amount of land and assets on this island. 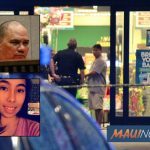 A&B remains committed to Maui and will continue to be an active part of this community,” concluded Benjamin. Production of high-quality, non-GMO foodstuffs for local consumption, with export potential. Creation of jobs for local residents, with job training and educational programs for employees. Providing land and water in an agricultural park for use by small, local farmers. Providing local partners with resources such as farming expertise, farming resources and equipment, and development and farming capital. 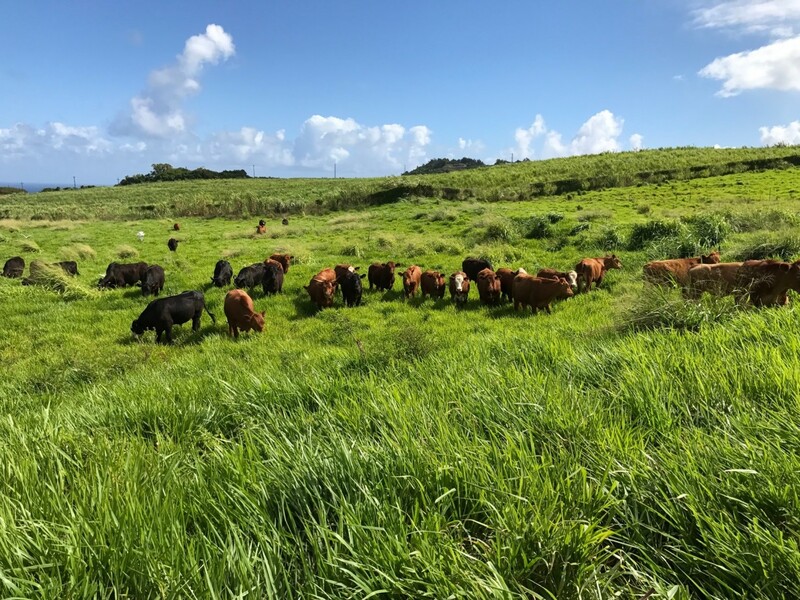 Mahi Pono took over diversified agricultural leases, and purchased Kūlōlio Ranch and Central Maui Feedstocks, from A&B as part of this agreement. 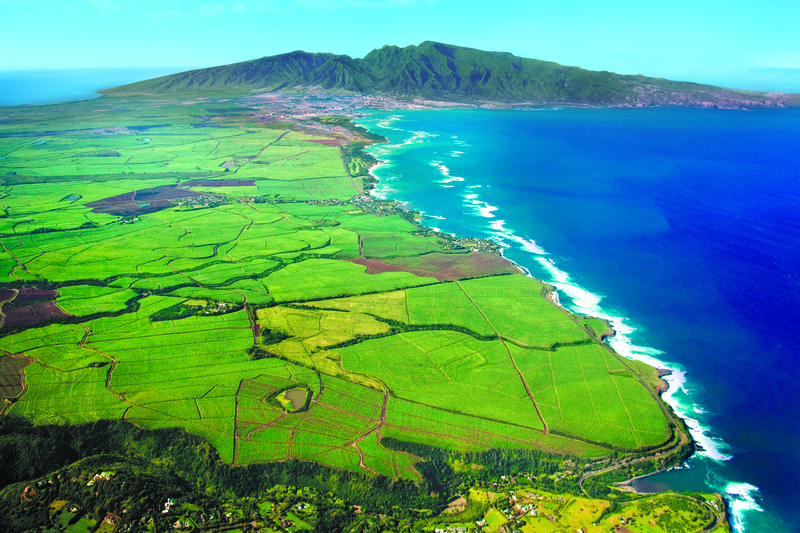 A&B and Mahi Pono will form a joint venture to own and operate East Maui Irrigation Company. All of A&B’s active agricultural personnel will be offered positions with Mahi Pono. Central Maui farmland. PC: Alexander & Baldwin. 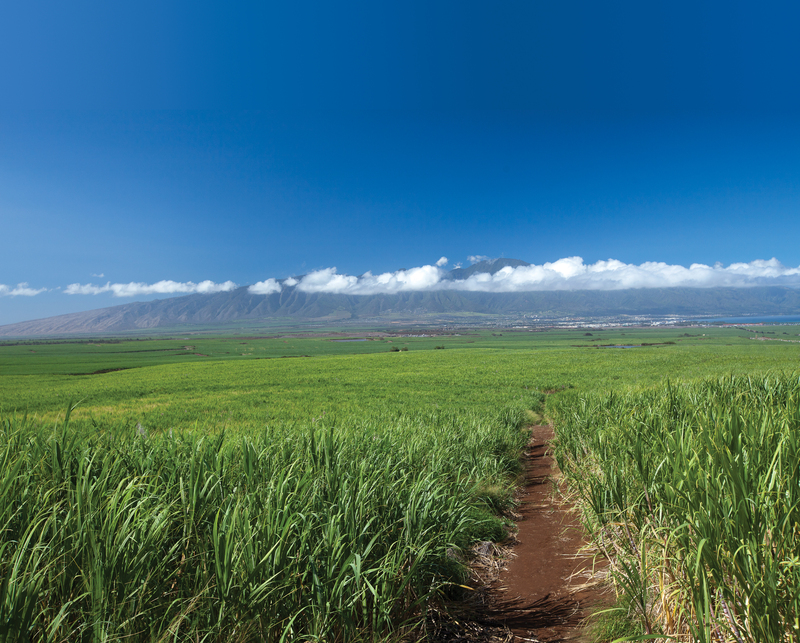 Former sugarcane lands in Central Maui. PC: Alexander & Baldwin. Maui cattle. PC: Alexander & Baldwin.